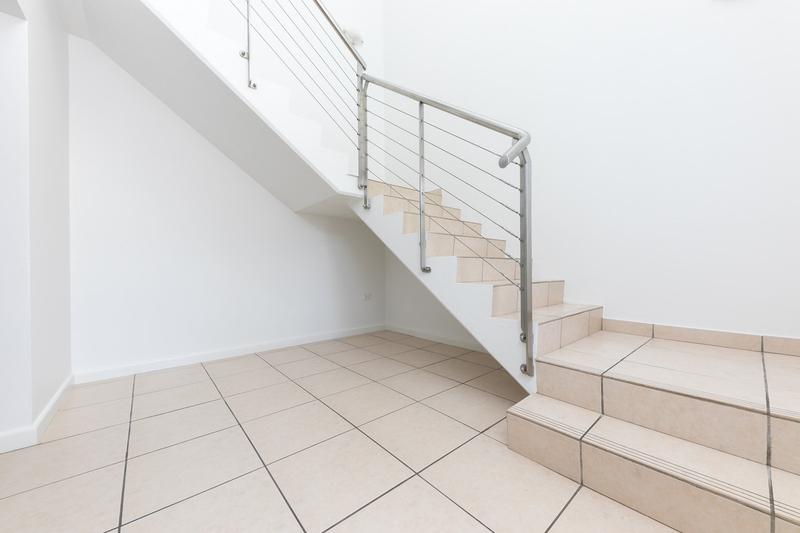 Take a Walk through this fantastic home in stunning Tipperary Waters and prepare to be amazed at the lifestyle on offer. 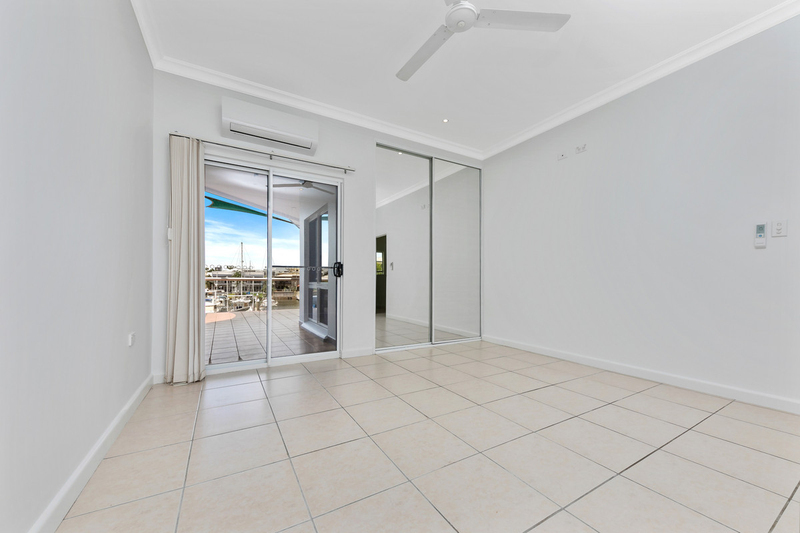 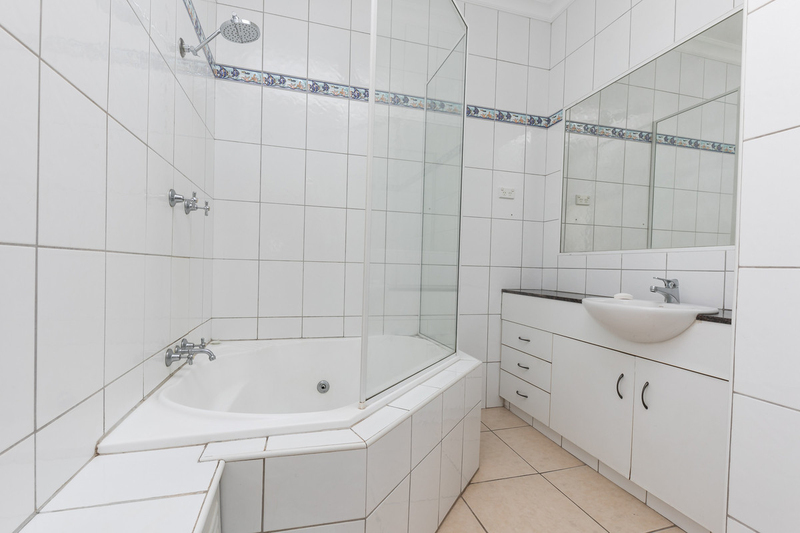 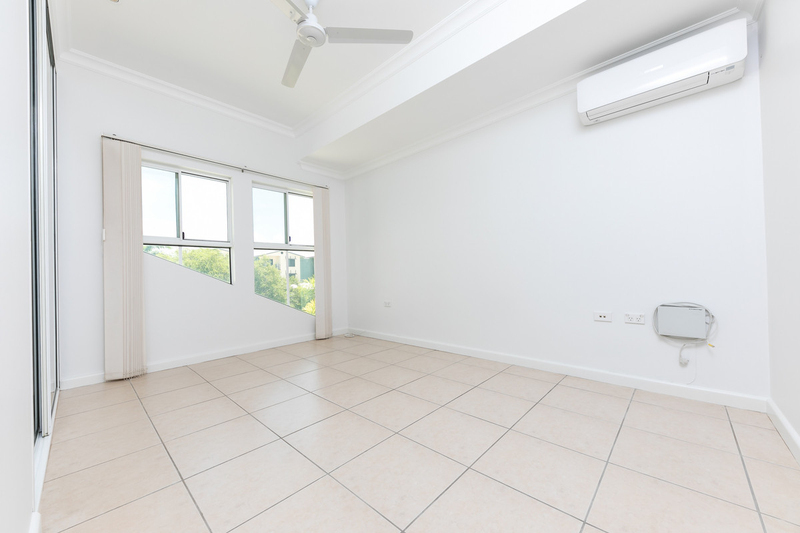 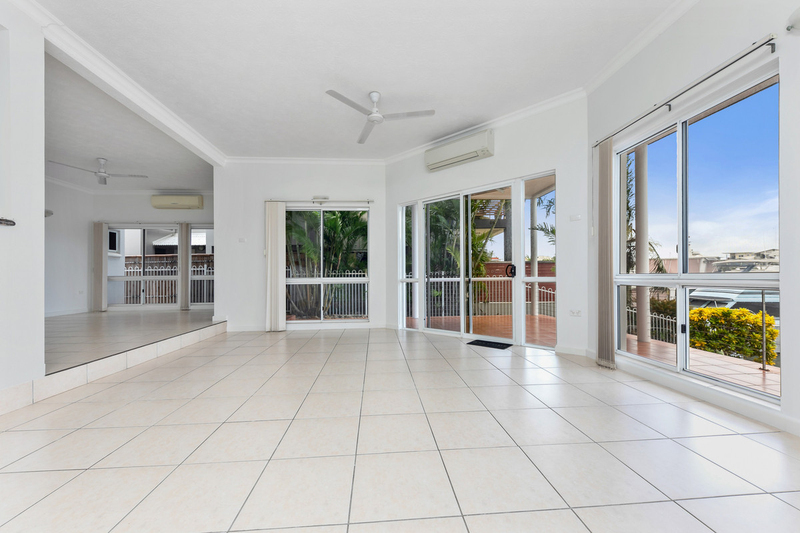 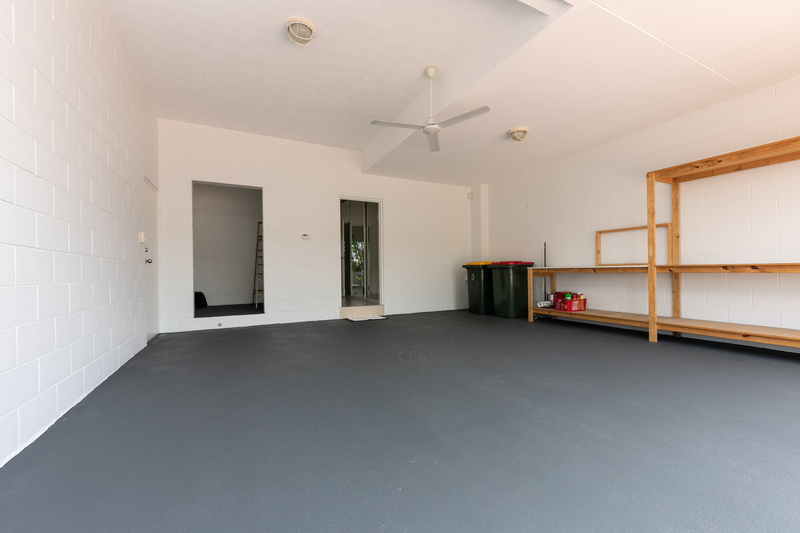 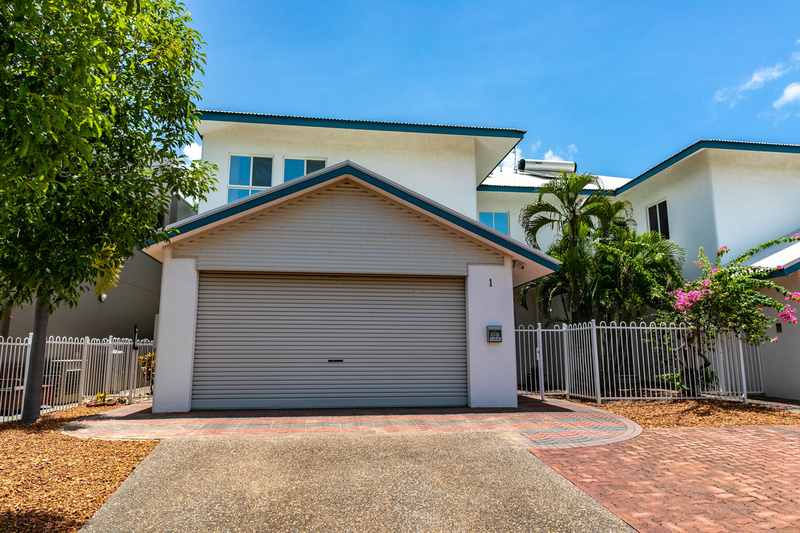 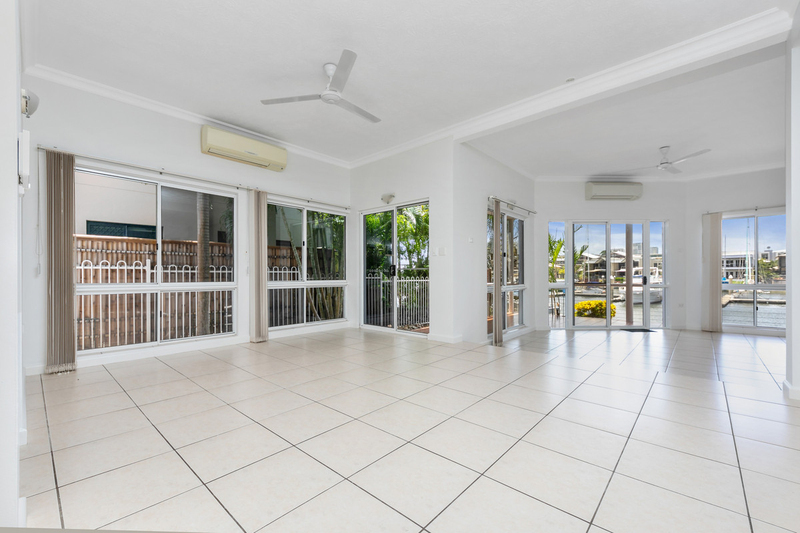 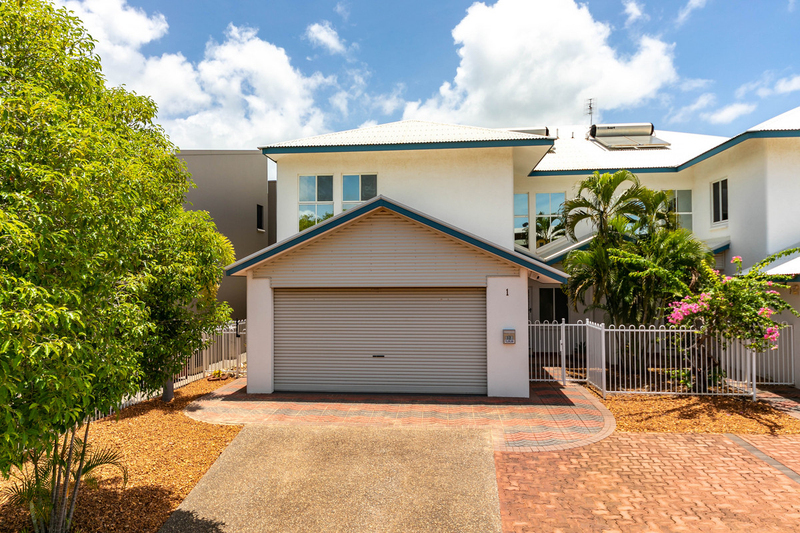 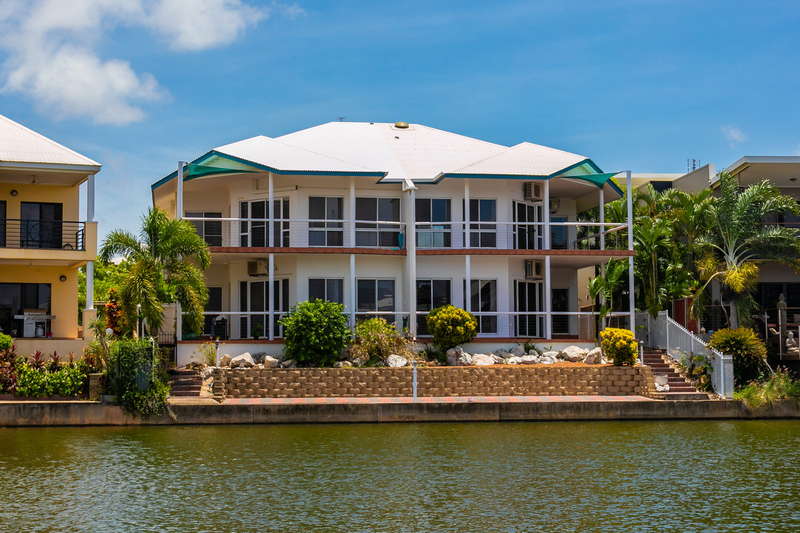 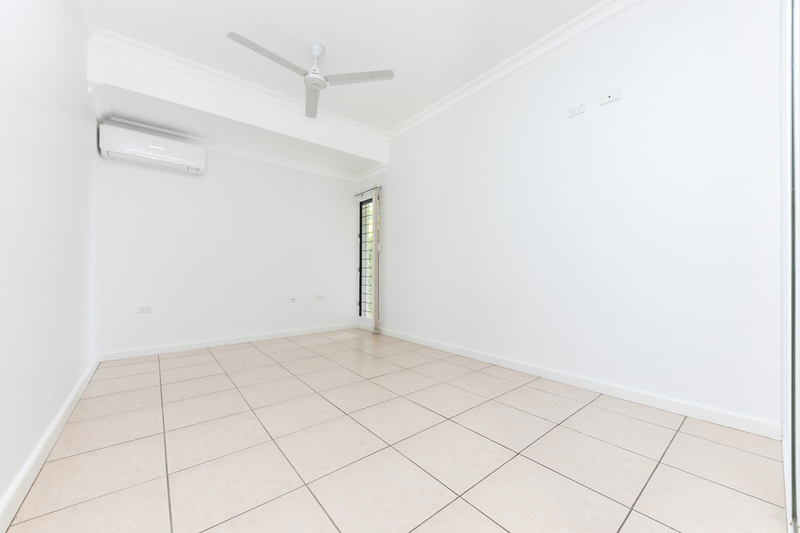 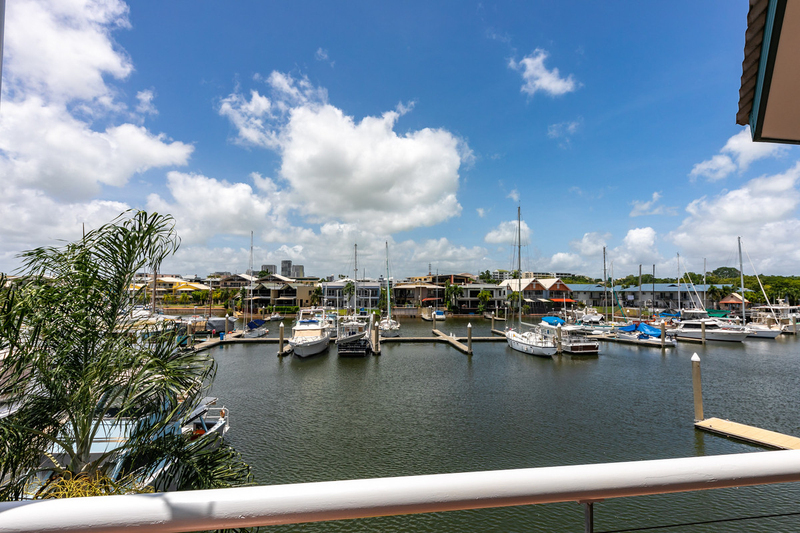 Representing supreme waterfront living on the marina and only minutes from Darwin city, the convenience and Location of this property add extra appeal. 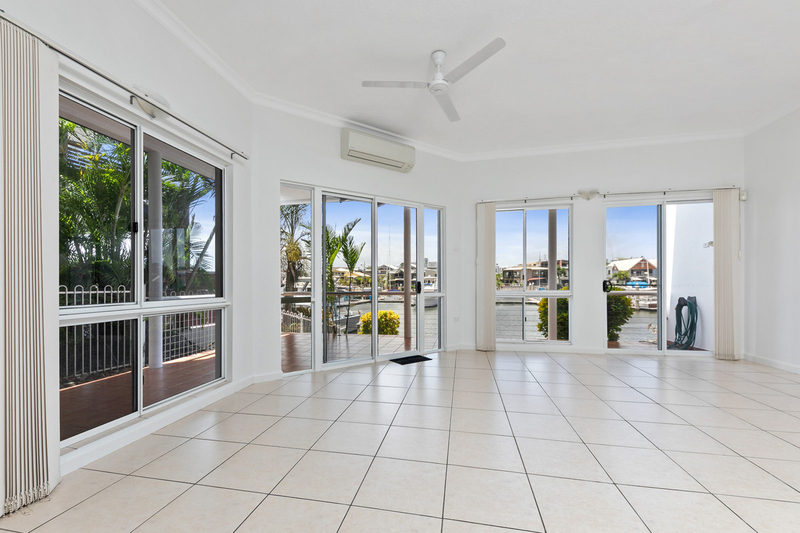 Set over two magnificent floors, brightly lit but with cool, imported tiling and phenomenal views of the marina, this is the ideal home to retreat to or entertain within. 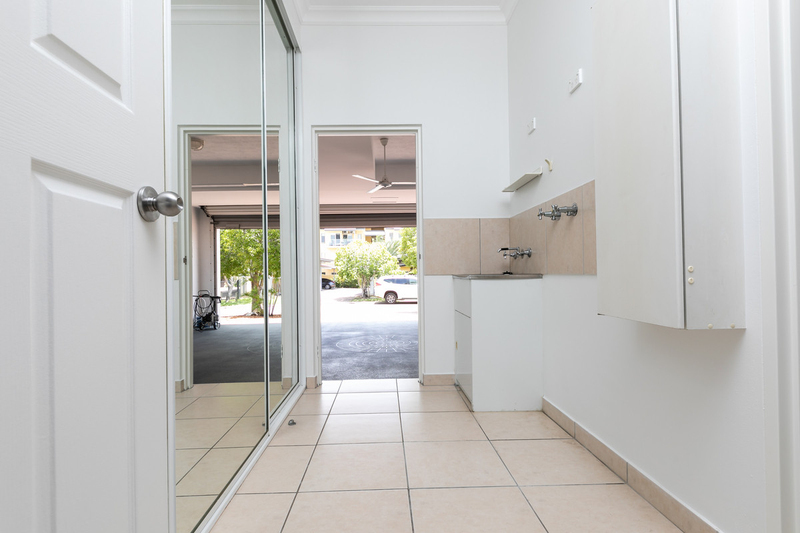 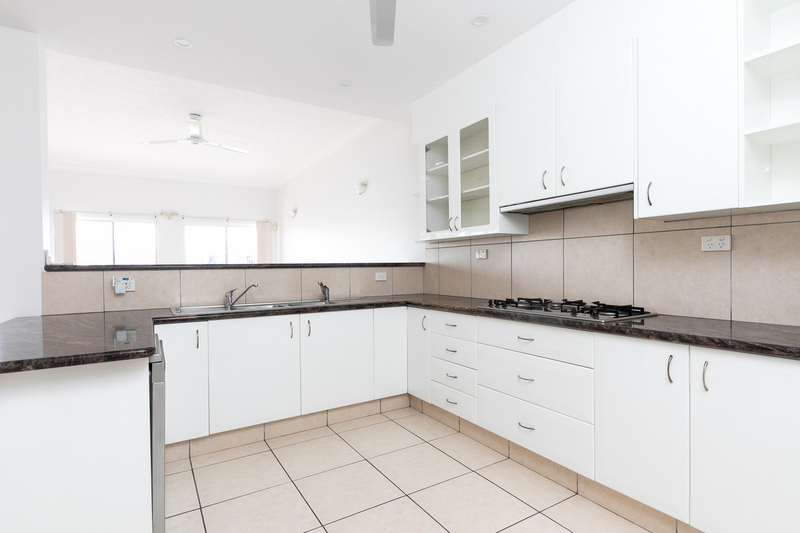 Every modern convenience has been planned in to this low maintenance, feature packed marvel in a tremendous location. 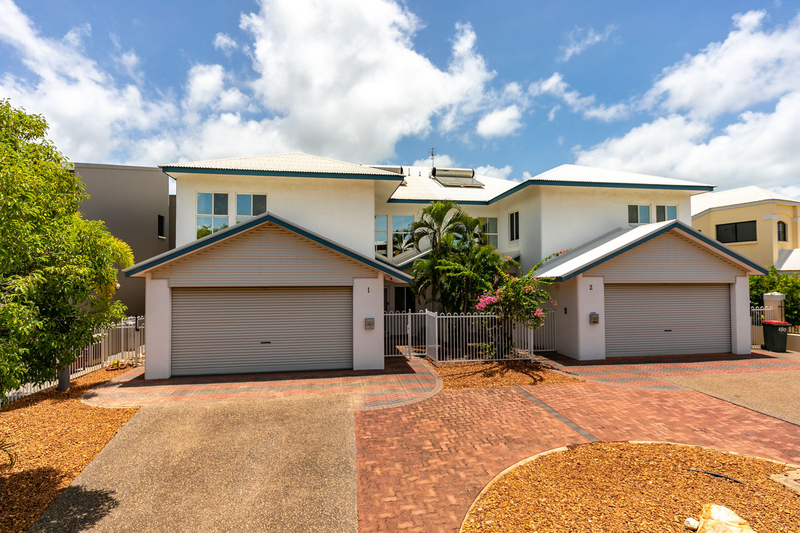 ï¿½ Entry through the double garage or secure downstairs foyer with video doorbell and motion security throughout. 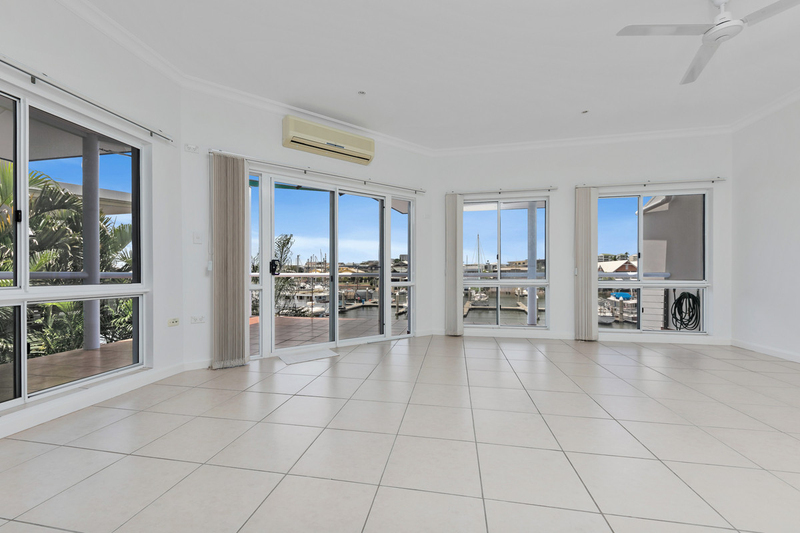 ï¿½ Upstairs are 4 amazing bedrooms all split system air-conditioned and the main facing out to the water with large verandah and perfect views over the marina. 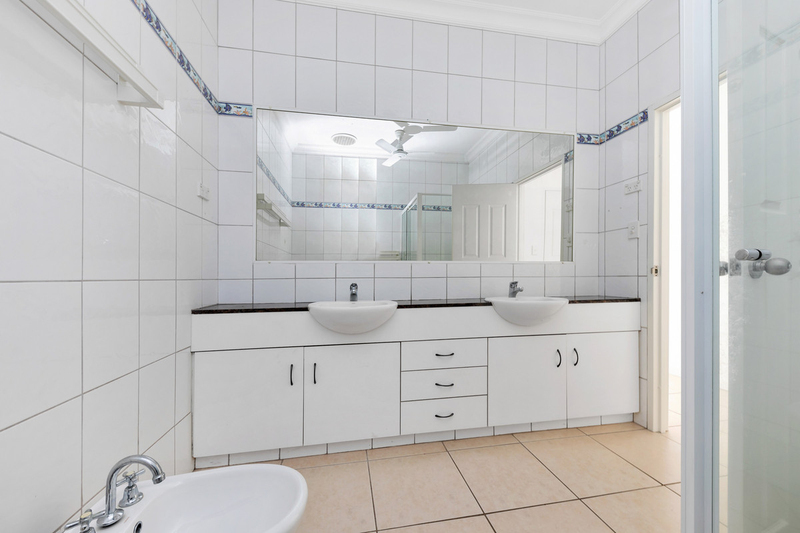 ï¿½ The Master bedroom has it all, with atrium entryway, in-built robes and an en-suite featuring his and hers sinks, plus a small storeroom for those personal treasures. 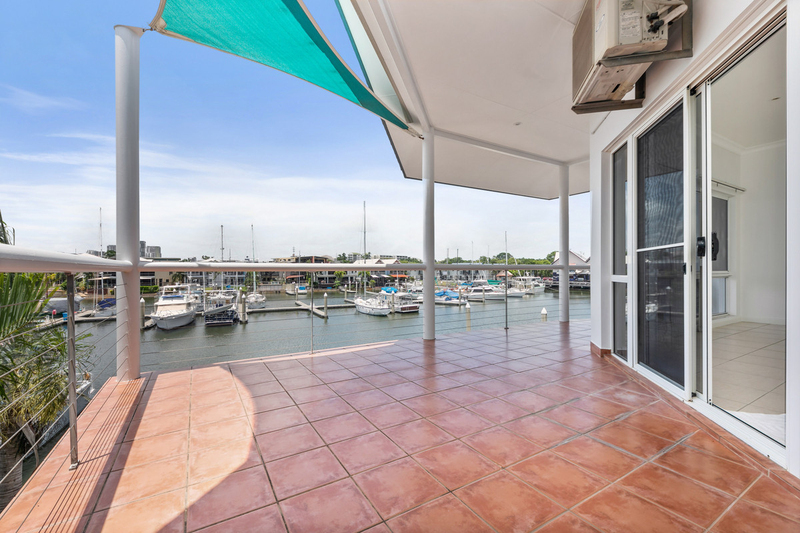 Opportunities to own your own piece of Tipperary Waters Marina are few and far between and this duplex set right on the waterfront offers amazing value for money with a phenomenal package of features, including self managed strata with low marina fees of only $228 per quarter and insurances of $1885 per year, this makes financial sense for those sick of high body corporate fees for lesser property. 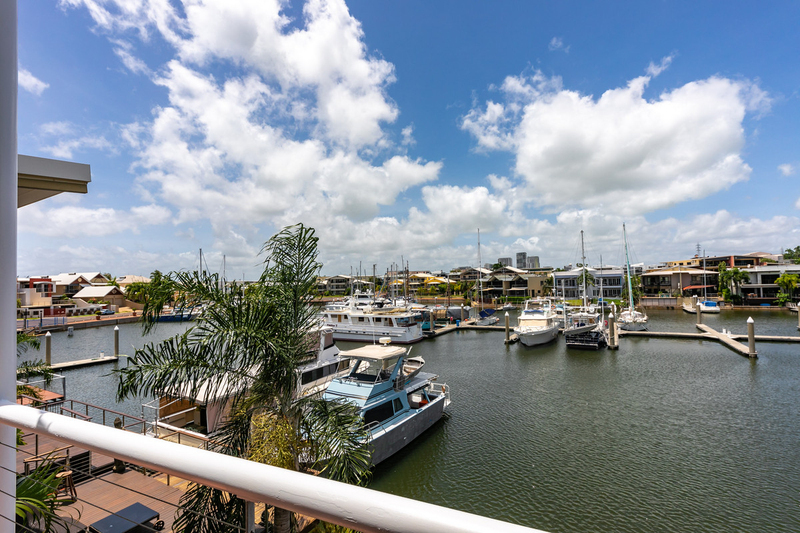 Downstairs has all your living requirements with an amazing living, dining and patio combination set right against the water, sure to see you making the most of Darwinï¿½s lifestyle. 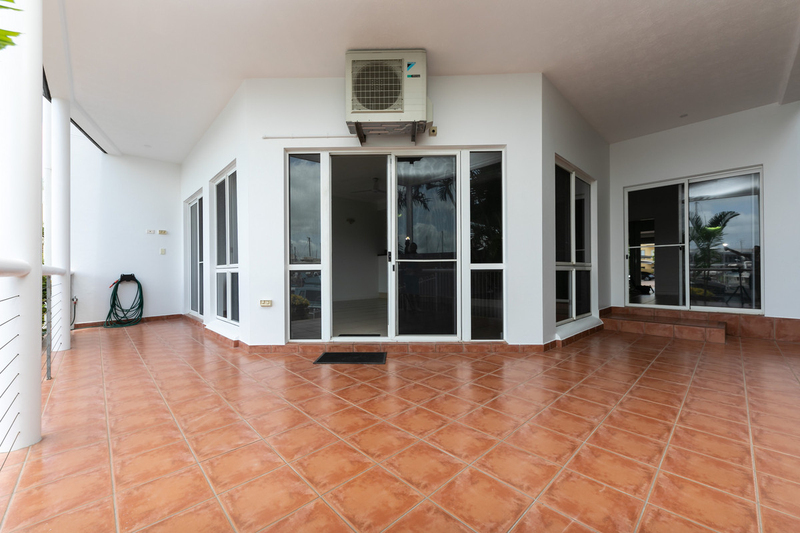 Whether youï¿½re relaxing on the patio or escaping indoors for a little coolness youï¿½ll always be surrounded by style. 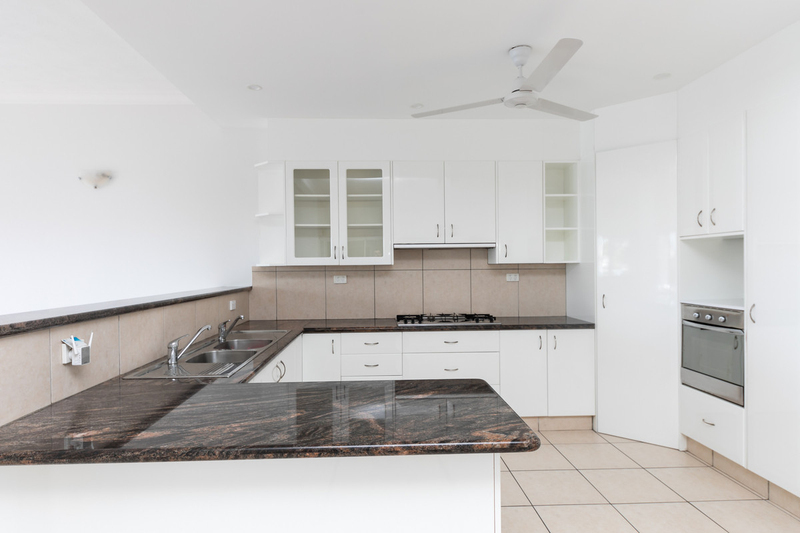 The kitchen is every cookï¿½s dream featuring huge amounts of workspace, on a smooth granite surface, a double sink, Large sized pantry, and stainless appliances and all connected to the living and dining area, that further connect to the outdoor living that overlooks the marina, so no matter where you are youï¿½ll always still feel right in the heart of the home. 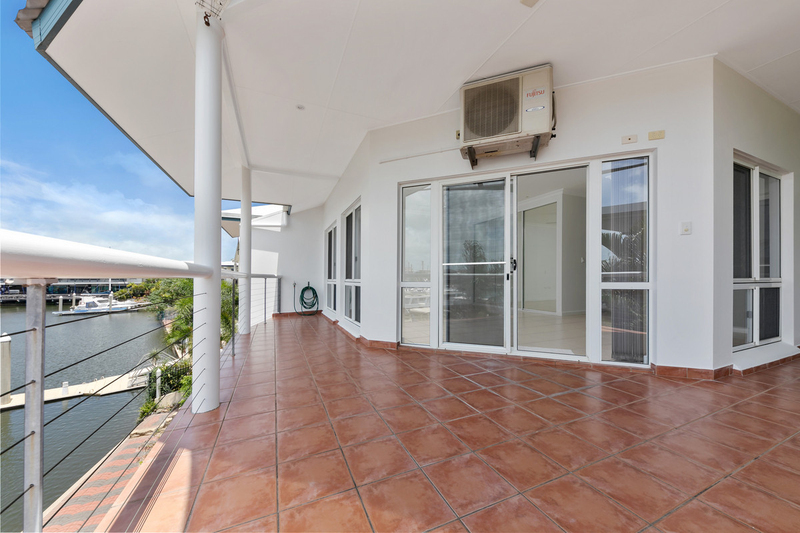 Upstairs the four bedrooms offer privacy and space as well as great views from the 2 bedrooms connected to the balcony. 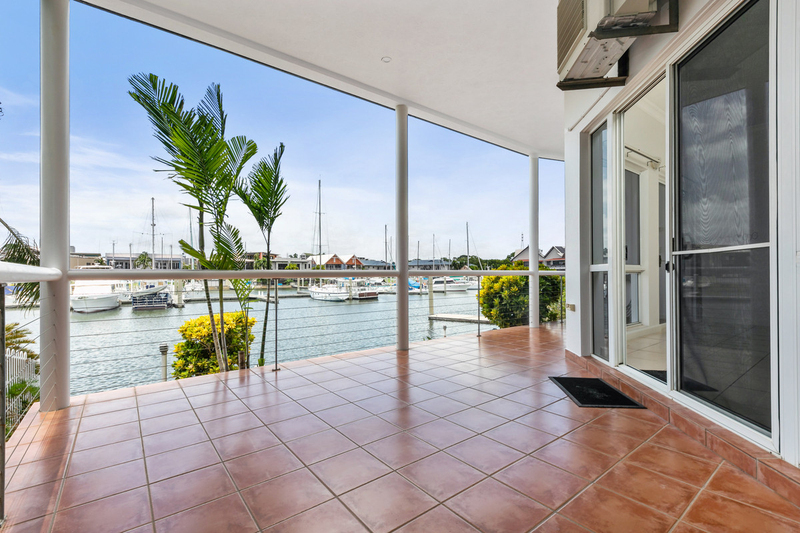 Located right on the marina this lovely home is only a moments walk away from restaurants, and gourmet shops and has the option of your own marina berth.